There are so many different issues that face teenagers today that it can be difficult for you to keep up with the many challenges that can affect your child physically, emotionally and psychologically. The peer pressure that they face each day, combined with the changes that their body is going through at this time, can often lead teenagers astray so that they find themselves getting into trouble. One of the most common issues teens face is drug use. Unfortunately, drug use remains a rampant problem among teenagers and many quickly fall into the trap of regular drug use to the point where it can destroy their lives. There are some important signs of teen drug problems that you want to be aware of so that you are able to spot when your child may be in trouble. There are likely going to be a number of emotional and behavioral changes that you will be able to notice in your team that can be signs of drug use and abuse. While teenagers often naturally undergo mood swings, the swings and mood during drug use can be much more severe. Very often, your team may be in a constant state of irritability and easily explode at you and others when they are dealing with drug issues. You may also find that your team begins to isolate themselves from others, abandoning their typical friends in peer groups and spending more time alone or with others that may be following the same patterns of abuse that they are. You may also see that your child has undergone a number of physical changes when they are dealing with teen drug problems. Sudden losses in weight that are not related to any type of exercise activity can be one sign. 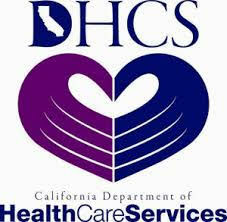 You may also see that your child has changes in their appetite and eating because of excessive drug use. Other signs can include slurred speech, changes in sleeping patterns, glassy or bloodshot eyes all the time and a variety of other physical symptoms. 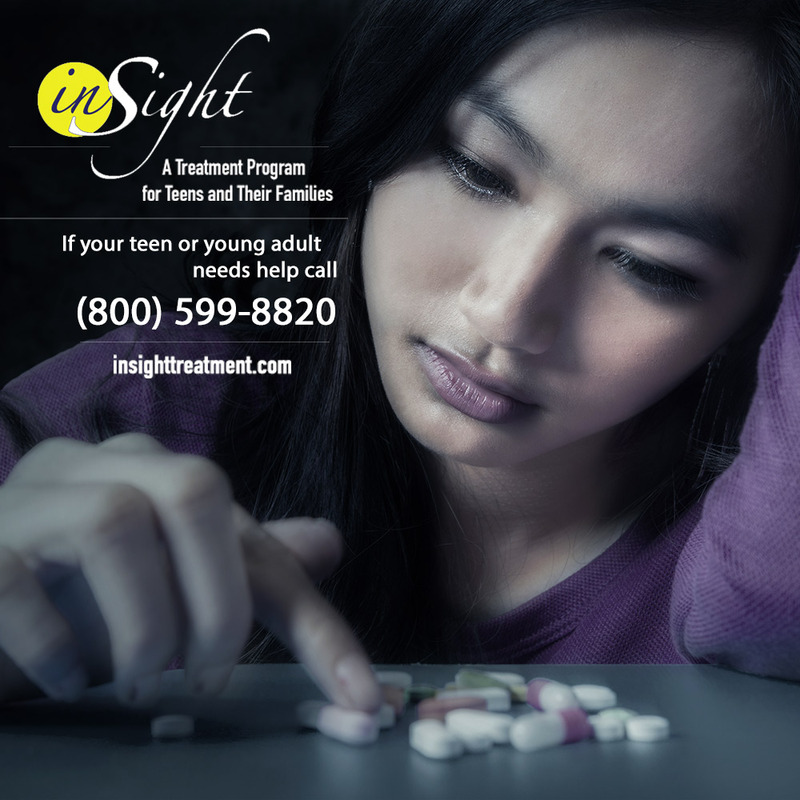 If you have seen changes in your child that may be indicators of potential teen drug problems, you want to take the time to call Insight Treatment at 800-599-8820. 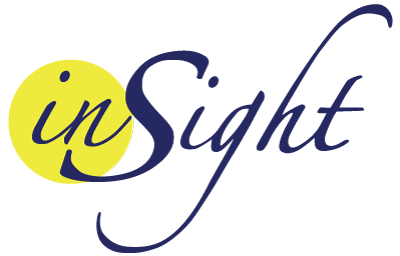 Insight Treatment offers a variety of outpatient treatment programs designed specifically for teens that can provide you with just the type of assistance you need to help get your child back on the right track.